We are excited to announced that the 2017 Canadian Mountain Running Championships will be hosted by 5Peaks in Canmore, Alberta on June 10th, 2017! 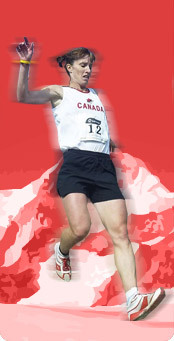 You can register for the 2017 Canadian Mountain Running Championships if you have met the eligibility criteria set out under the Championship Series tab. You can register for the event at the 5peaks website. This race is a qualifying race for the World Mountain Running Championships being held in Premana, Italy on July 30th, 2017. The 2017 Canadian Long Distance Mountain Running Championships will be held at The North Face Dirty Feet Kal Park 50 on May 7th, 2017! This race is a qualifying race for the World Long Distance Mountain Running Championships being held in Premana, Italy on August 6th, 2017.